Join the Peppers on a whole new adventure! 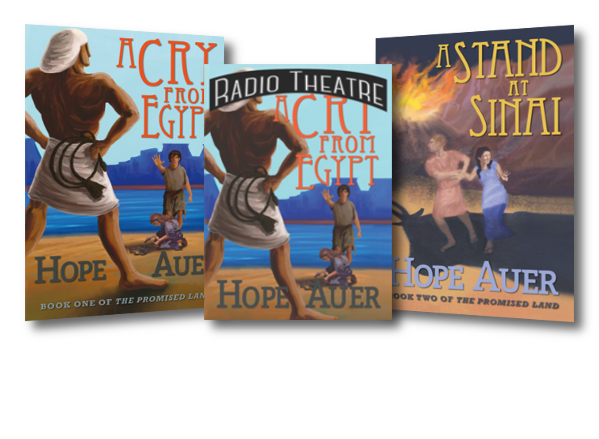 This sequel to the Five Little Peppers is just as delightful as the first — and will teach your family good character and good attitudes. 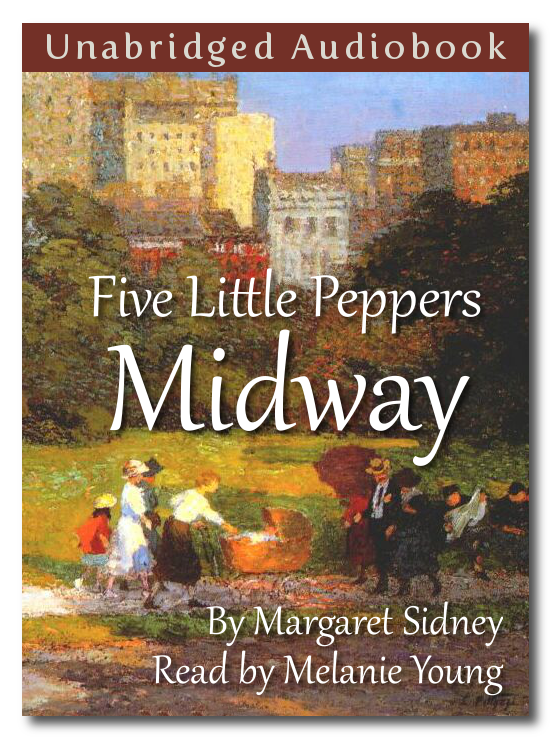 The Five Little Peppers are Back! Join the Pepper Family in a whole new adventure. and an ill-tempered old woman’s heart is changed. the Peppers stay gracious, forgiving, and most of all, joyful! They are good friends for our children to have! 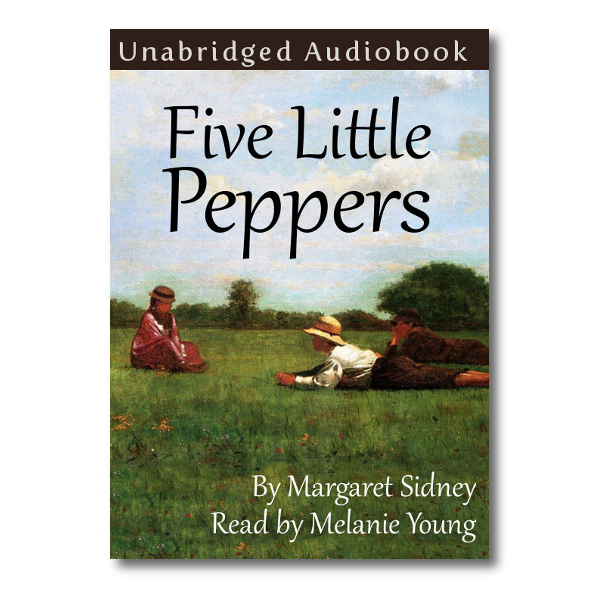 Listen to the first chapter of the first Five Little Peppers here. 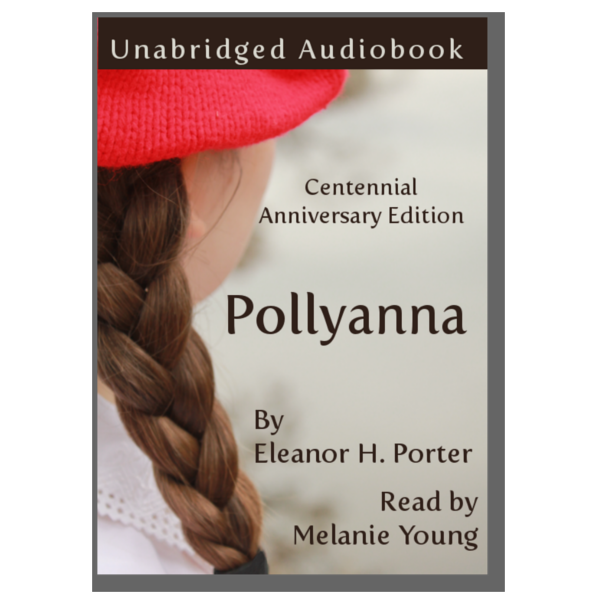 Haven’t heard the audio book yet, but we have the original books and my kids love them.